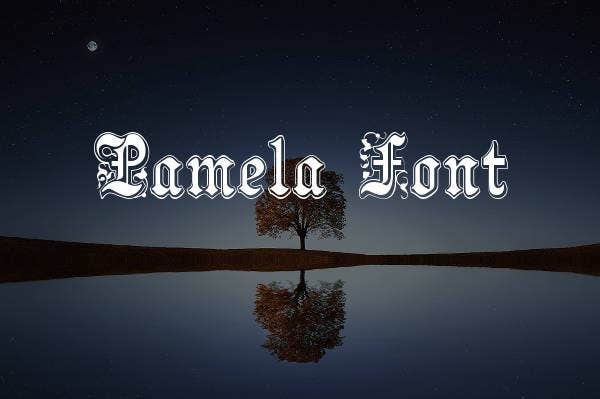 There are thousands of font styles available to writers and to the general public worldwide today, and most of these styles are in modifiable digital formats. Given this variety of styles, it is important to understand the rationale or history behind each style. 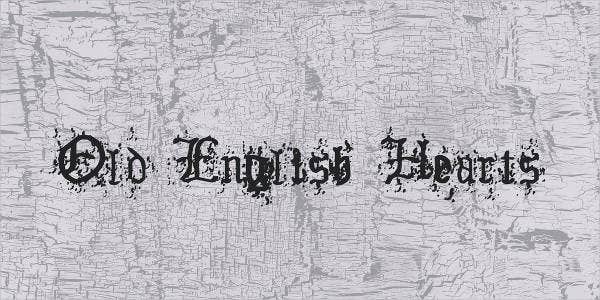 One of the most favored font styles until now is the old English font. 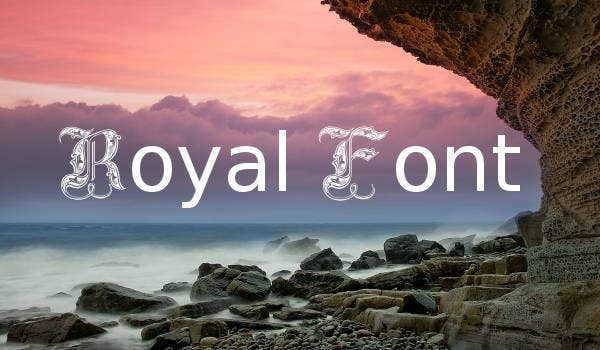 This group of font styles give both the writer and the reader a regal atmosphere. 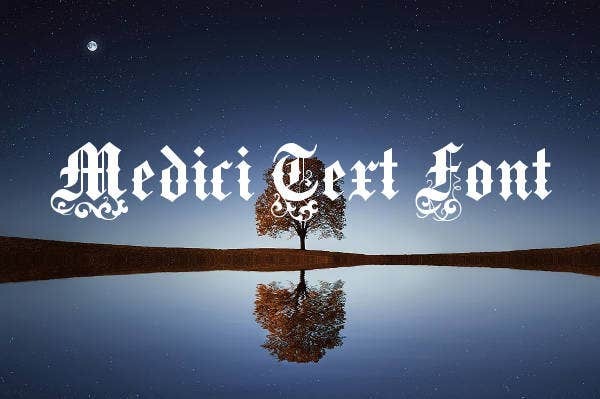 This particular style is characterized by its engraved design and is very popular in print media, advertising firms, and greeting cards in which the author aspires to achieve a formal and elegant theme. 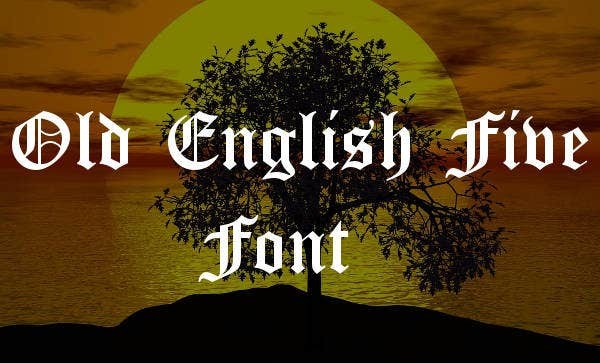 Examples of this group of font styles we offer in this article are 3D old English Font, old English script font, old English stencil font, Gothic old English, and many more font styles from our collections. 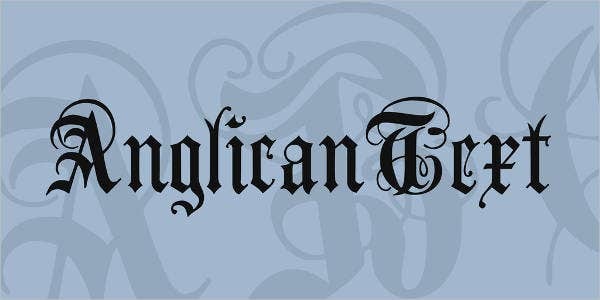 The Gothic font style is considered as one of the first fonts in history. It has Germanic origins, which was used in printed books in Germany. It has always been a favorite among calligraphers because of its textures and patterns. 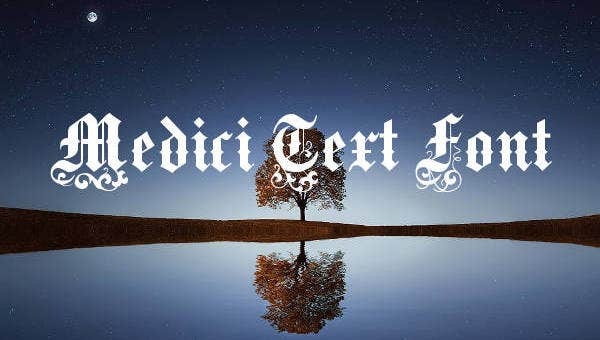 It best suits short and weighty texts such as proclamations, certificates, brief quotations, and heavy-metal band names. Use it when you are trying to impress someone with the appearance of your work rather than legibility. 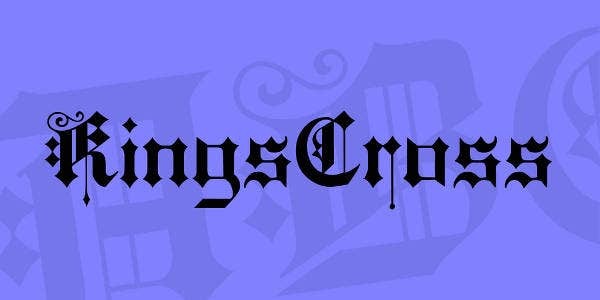 The best colors to use are glossy black for the full body text. 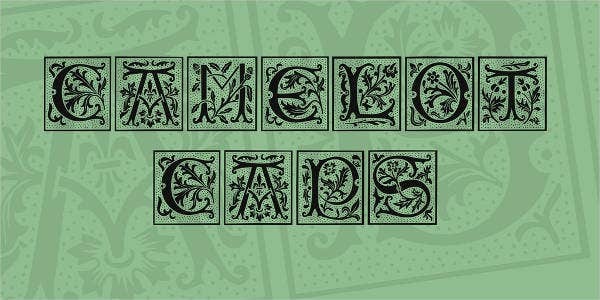 Similarly to old English fonts, vintage fonts are favorites of people who want to travel back to old times. It brings out the retro feel and the atmosphere of the old ways. It is important to create an accurate representation of the timeline you are portraying. You must not overdo it, and take note of the message you are trying to convey. Observe consistency if needed unless you are trying to point out another thought. 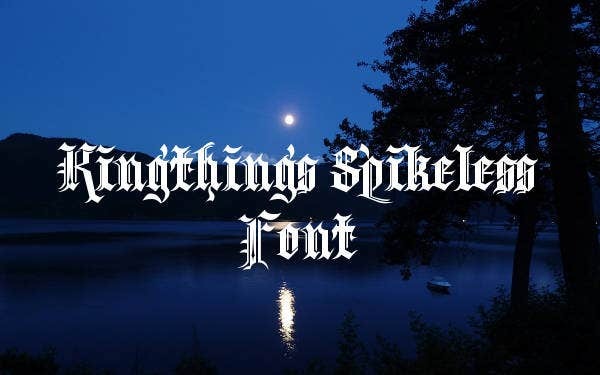 Indeed, there is more to the font that meets the eye. 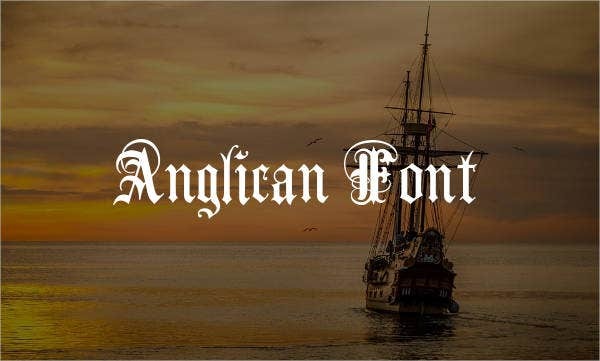 Font styles are made for a specific purpose and themes such as the old English font styles. There are made to enable writers, artists, and even the general public to bring more heart and command in their way of writing or designs.